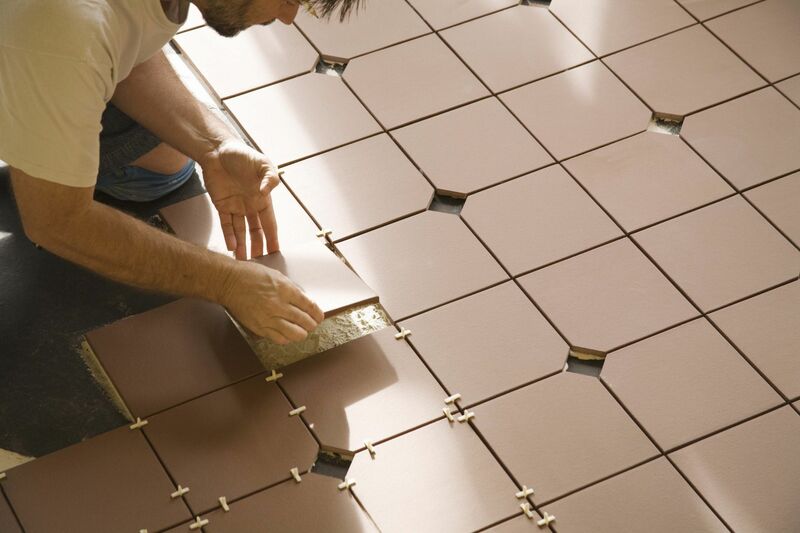 Tiling Walls of Bathrooms and Kitchens:A special type of ceramic tiles can be used as wall tiles. This type is a bit glossier than usual ceramic tiles. The ceramic material is glazed properly before it can be used as a wall tile as walls need to be water resistant. Generally, tile-based walls are in bathrooms or kitchens. Therefore, water resistance is necessary. These tiles are lighter than regular tiles as they have to be elevated on the walls. You can get these tiles at com. Tiling Outdoor Porch or Pathways:Outdoor porches and pathways regularly receive foot traffic. They require a harder form of ceramic tiles known as porcelain tiles. These tiles are a bit heavier and expensive as compared to regular ceramic tiles, but they provide durability and don’t generally break under pressure. These are weather resistant as well, so harsh weather doesn’t affect them. Therefore, they are perfect for tiling outdoor areas. Tiling Swimming Pools:The entirety of swimming pools is tiled and these tiles need to be highly water resistant. These tiles are heavily glazed to ensure that there is no opening through which water can reach the ceramic material. This ensures good looking swimming pools that are easier to clean and maintain. Tiling Kitchen Countertops:Ceramic tiles are pretty robust, which is why they can also be used to tile kitchen countertops. They come in various shapes and sizes and are extremely lightweight and easy to clean. Therefore, they are the perfect choice for kitchen countertops. Tiling Gym Locker Rooms and Showers:Gym is a place where sweat and water is a common occurrence. The water-resistant nature of glazed ceramic tiles allows their usage as tiles in gym locker rooms and shower areas so that the flooring doesn’t get affected due to excess liquid. All these applications greatly benefit by using ceramic tiles and you should also implement the tiles in this way only.